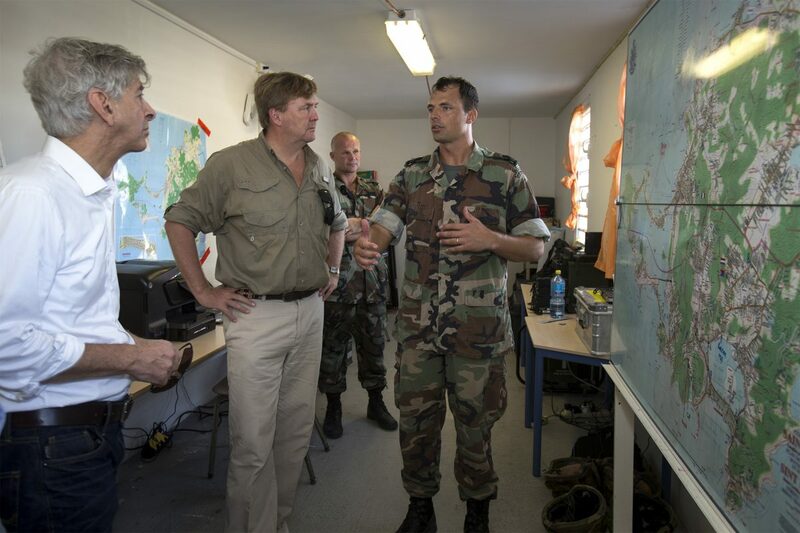 King Willem-Alexander has described the devastation on Sint-Maarten as ‘beyond anything you can imagine’ after visiting the Dutch Caribbean island in the wake of Hurricane Irma. Around 70% of homes on Sint-Maarten were destroyed in the storm last week and large parts of the island are inaccessible, with no running water or telephone network. The EU has allocated €2 billion in emergency funds for immediate disaster relief to restore basic essentials on Sint-Maarten such as drinking water and sanitation. The European Parliament is due to debate aid to the affected islands on Wednesday.